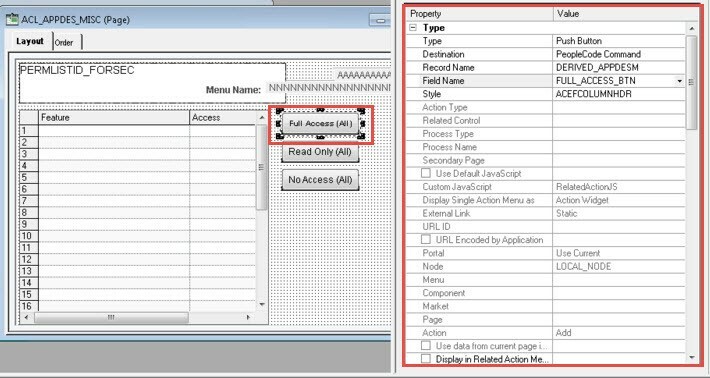 One of the newest features in PeopleSoft development area is ‘Page Field property window’ in Application Designer. 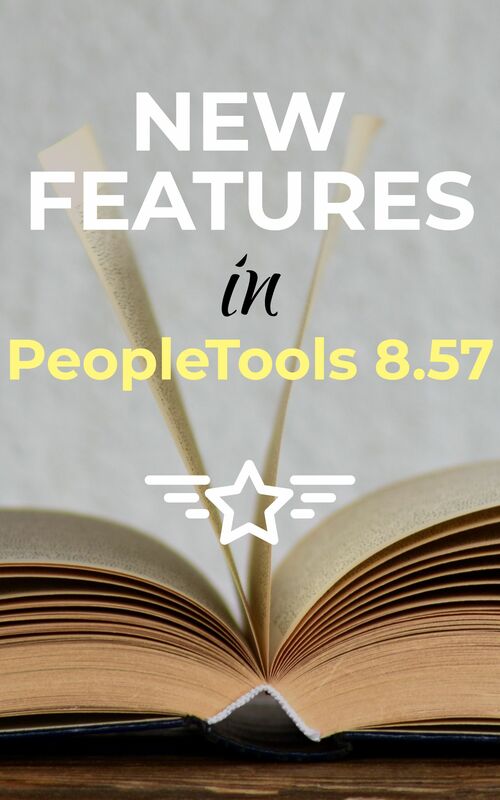 This feature added in PeopleTools 8.57 is an excellent addition and is sure to improve developers’ productivity as it comes in really handy and provides easy access to ‘Page Field Property’ information. When you open a page in application designer and select a page field, property window will start to show the page field information as it’s shown in below example. It displays the details of page field such as type, definition, record name, field name, style, action type, related control.……. and so on. Property window shows up adjacent to the page in the development window. All this information was always accessible by viewing the Page Field Property dialog box via Edit > Page Field Property or pressing the Ctrl + Enter Key. Page Field Property window not just shows the information about the page field but also lets you update any of the values. 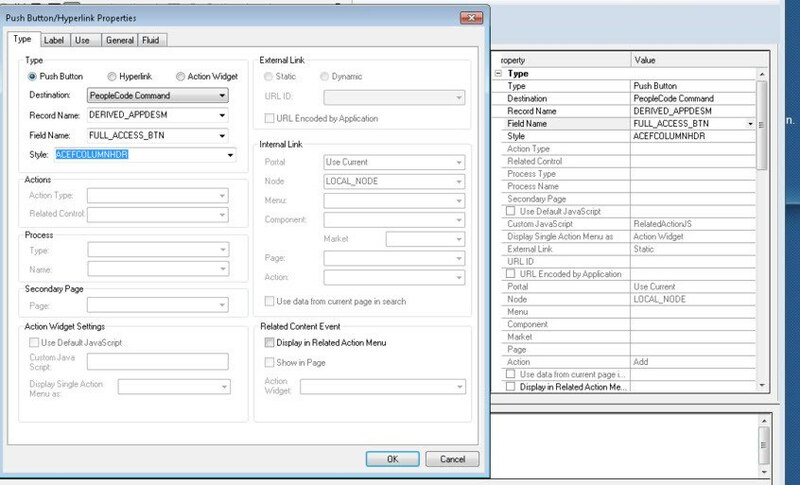 Here is a side by side comparison of the existing Page Field Properties dialog box and the new Property window for Page field properties. As you can see, all the fields on the original properties page are also present in new property view window. If you don’t wish to see this page field property window, you have the option to disable it. It can then be enabled when you need it. 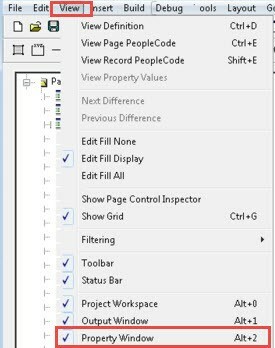 To enable/disable this property view window, go to View > Property Window in your PeopleTools 8.57 Application Designer or simply press ALT+2 on your keyboard. 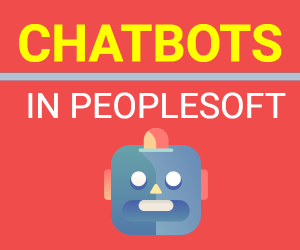 Here are the other new features in PeopleTools 8.57 Application Designer. In Application Designer, you can now use the View in Browser feature to preview fluid pages, enabling you to quickly ascertain the relative positioning of page controls at design time. This enhancement also allows you to preview classic pages as classic plus. The title bar for Application Designer now displays the database name along with the name of the active project and active definition. Read about this feature in this post. Radio buttons can now be used as a page control in a grid. You must add a group of at least two radio buttons within a grid. Share what are you thoughts on this new feature or any other PeopleTools 8.57 features. 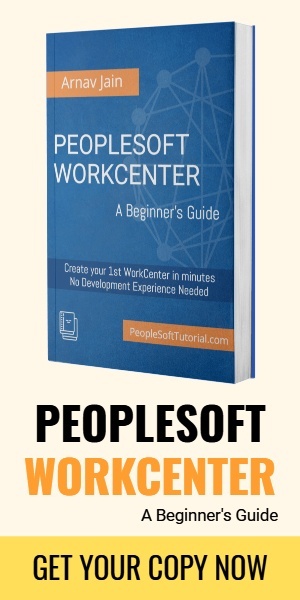 ​Get a PDF copy of this guide so that you can refer to it in the future easily. Enter your email below to download it instantly.